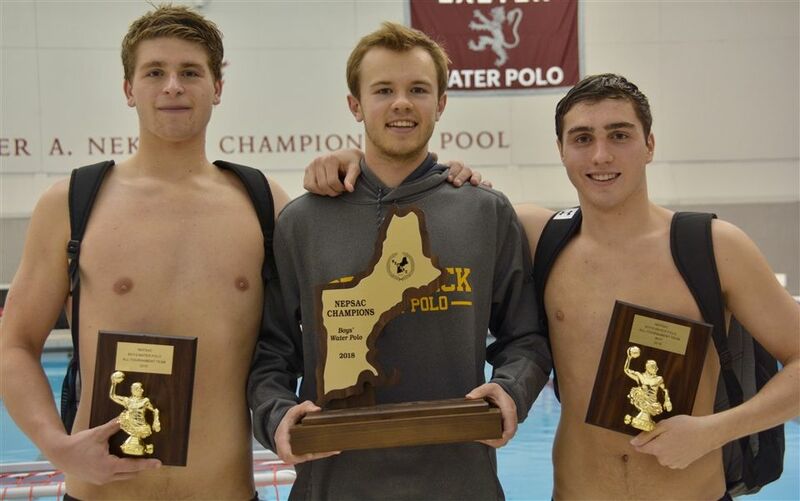 Brunswick rolled past Loomis Chaffee by a 20-5 margin to win the 2018 NEPSAC Water Polo Championship, held at Phillips Exeter on Saturday. 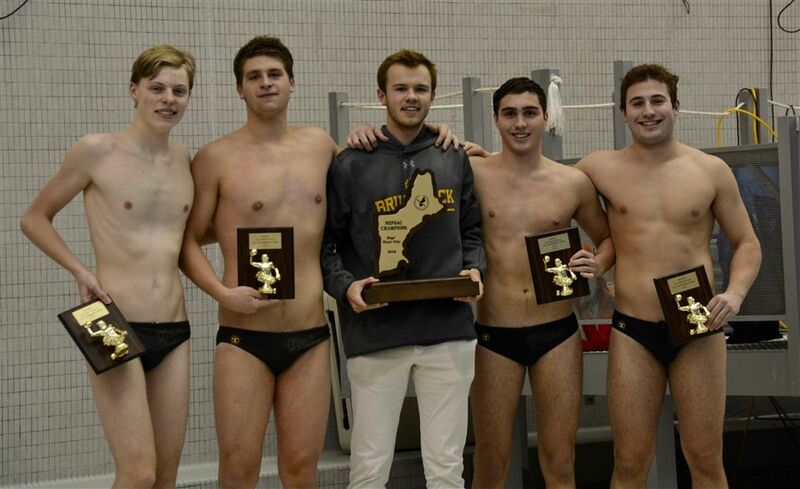 The Bruins, ranked fifth in the tourney draw, dispatched top-seeded Phillips Andover in the semifinals earlier in the day, 19-9. The title is the fifth in a row for the Bruins (24-2), dating back to 2014. Nico Apostolides was named Tournament MVP, while Keegan Drew, Kyle Yelensky and goalie Hayden Collins earned All-Tournament honors. For Drew, this is his second-straight All-Tournament nod, while Apostolides was honored in 2016. In the title game, Brunswick jumped out to a 5-1 lead over the third-ranked Pelicans after one quarter and built a 12-2 lead at the half. Eight different Bruins scored in the first half, as Apostolides, Drew, Yelensky and Gavin Molloy each netted a pair of tallies. Loomis Chaffee was outscored in the second half 8-3 by the Bruins, as the entire Brunswick roster played in the championship.